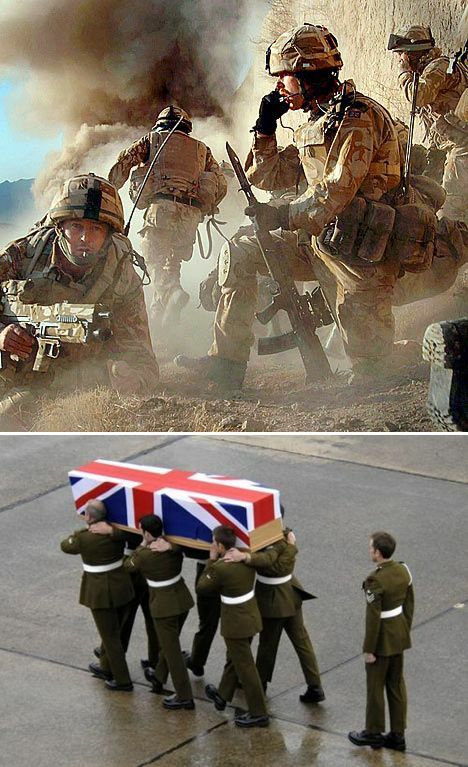 In a recent revelation, it has been learnt that more British soldiers and veterans have died because of committing suicides than those who died in combat in Afghanistan. BBC Panorama reports that 21 serving soldiers killed themselves last year (2012), along with 29 veterans, while 44 soldiers died in Afghanistan, of which 40 died in action. Some of the soldiers' families say the men did not get enough support.